Super Micro is a multi-billion dollar networking and communications company headquartered in San Jose with over 1,100 employees based here. 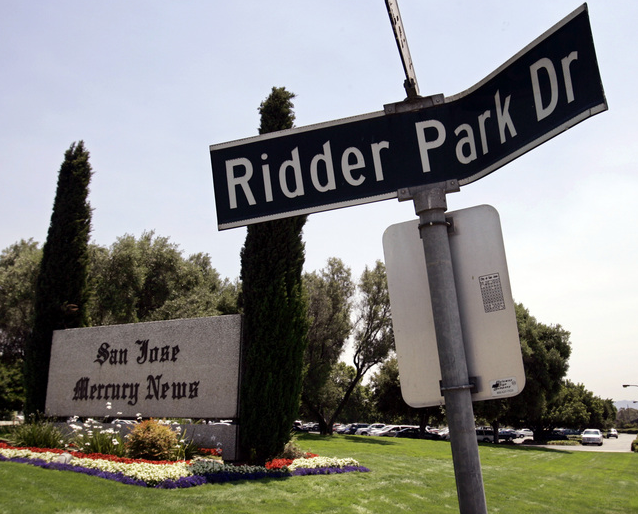 They recently purchased the San Jose Mercury News headquarters in North San Jose--which is near their current headquarters--and have started revealing their intentions for the site. Super Micro would like to build out a 1.6 Million SQFT project, comprising of both manufacturing space and offices. The plans also include 2,800 parking spaces, indicating that they plan on having at least as many employees. Phase 1 of the project would only include a 140,000 SQFT warehouse and 30,000 SQFT office building, with a whole lot more to come in future phases. The net result will be more high-paying jobs in San Jose, always a good thing.